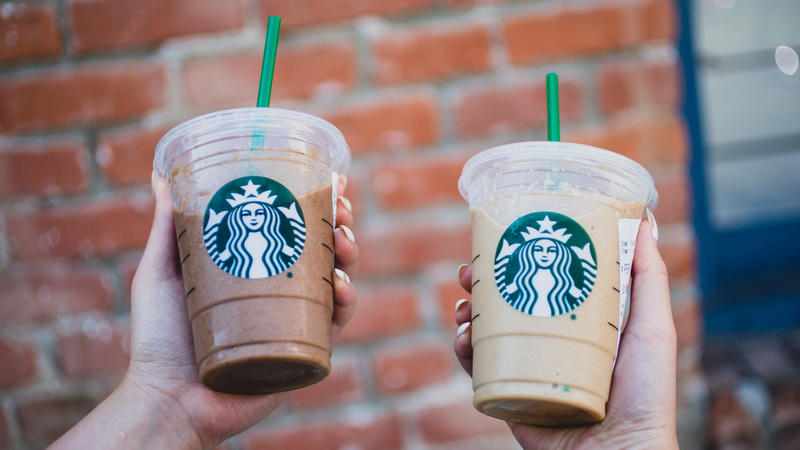 It appears Starbucks is trying to help you with those gains, as the coffee chain just released a duo of protein-packed cold brew slushes nationwide. The two new flavors are the Almond Protein Blended Cold Brew and the Cacao Protein Cold Brew. 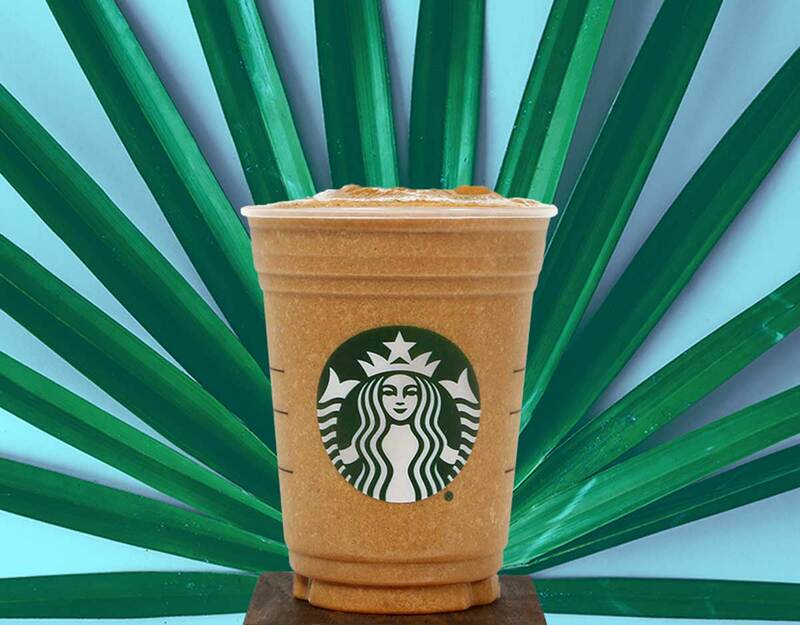 Starbucks' Almond Protein Cold Brew boasts a blend of the chain's slow-steeped cold brew along withe Almond milk, plant-based protein, almond butter, and a banana date fruit blend over ice. The Cacao Protein Blended Cold Brew features cacao powder, cold brew coffee, coconut milk, plant-based protein, and a banana date fruit blend over ice. Each beverage has about 10-12 grams of pea and brown rice protein. I grabbed a couple from the Starbucks next door for my fellow coworkers to sip on. "I think it's a tastier, pricier alternative to post-workout protein mixes, which can be incredibly bitter and often taste very much like the flavoring agents they use," said Constatine Spyrou. "This tastes clean, natural, and less bitter." He also added that he'd be happy swapping out protein powders at the gym for one of these post-workout, he'd just rather the beverage had double the amount of protein offered. "It tasted like a reduced sugar banana shake," said Ricky Zollinger, video producer and all around buff guy. "If I were to drink it, I would probably do it before a workout. Banana is a good source of energy and would also wake me up." Those who aren't familiar with the taste of protein shakes may be surprised by the initial bitterness behind the beverage. Myself, the taste of the almond flavor definitely took me by surprise, but quickly grew on me the more I tried it. Starbucks says the drinks will only be available for a limited time while supplies last. This will probably one of the final menu additions before the return of Pumpkin Spice items.